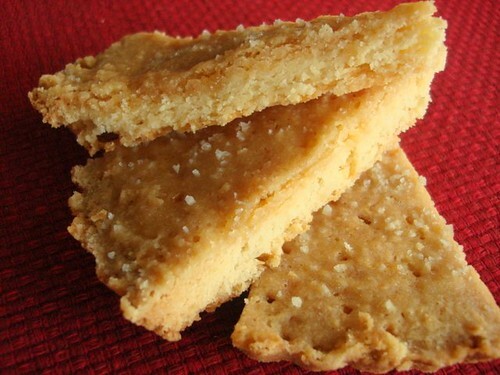 Just gotta say, there is nothing corrupt about shortbread cookies. No way. Oh yeah, down with Scumbag, etc, etc. Perhaps nothing innately corrupt, but have you analyzed them for foreign substances? I suggest quarantine until the matter can be resolved. Don't worry, they are quite effectively quarantined by several layers of skin, muscle and stomach lining. Those cookies aren't getting out for at least 12 hours. Will advise. I ate four more, just to be sure. They're back and oh my god are they corrupt. In a panic, I flushed. Hopefully their corruption doesn't find its way to some backwater MTG internet forum. If they do, I'm sorry. I'm so so sorry.